After payment you will immediately receive a key to activate the game in the Steam and the inclusion of all network functions of the game. 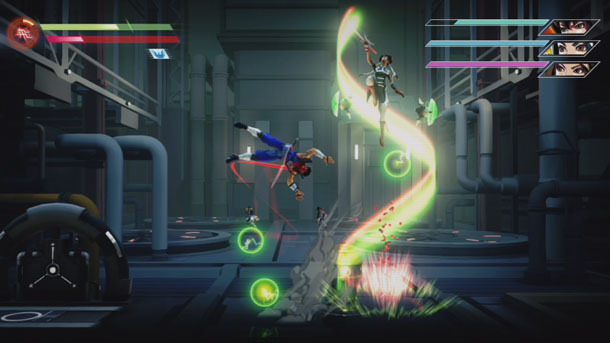 Side skrollingovy platformer, which is set in the anti-utopian world of the near future. 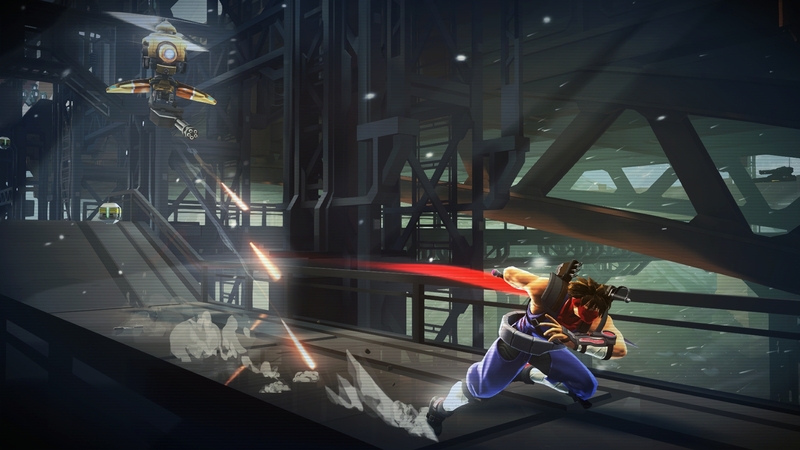 Ninja Strider Hiryu need to resist the attacks of cyber-soldiers and biomechanical creatures, using your skills and rapidly changing means of destruction. 4. After activating the game will appear in the list of games and you can download it from the server Steam and start playing.